With an ever increasing number of online transactions, the field work is also on the rise. We need proofs of payments, transactions; purchases etc. and need more and more manpower to follow the trail to avoid frauds. As people use different platforms and different apps, the workload is just on the rise and auditing is an expensive added cost. 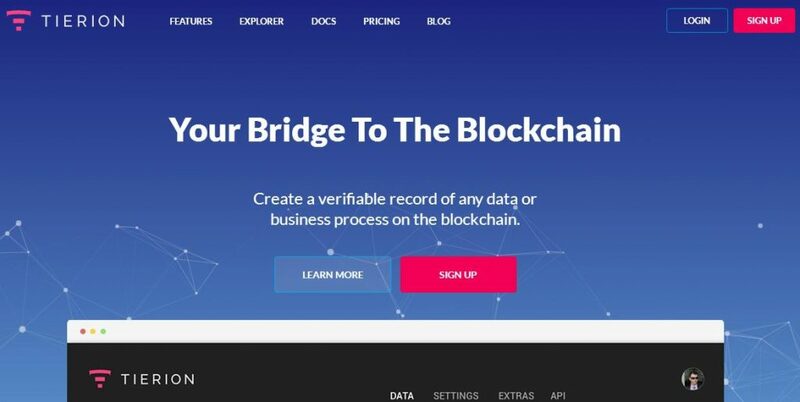 By creating block chain record for each transaction, Tierion provides users with irrefutable proof and makes transactions easier. With integrations with over 500 popular apps, Tierion is making data collection accurate, irrefutable, easier and transferable between various platforms strengthens the online environment.